As access to the Internet around the globe is increasing and computers are becoming more powerful, learning experiences can be enhanced through rich web-based learning applications. 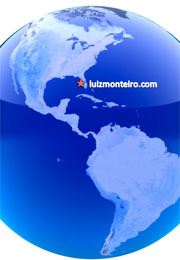 Our site, luizmonteiro.com, helps students learn more on the ground through highly realistic online instrument simulators. These learning tools provide an efficient and cost effective way to meet training objectives in minimal time. Expensive flight time and associated environmentally detrimental carbon emissions are reduced significantly through this approach. Aviation is a rapidly growing, particularly in developing countries, and there is great need for training a new generation of pilots who will fly more sophisticated aircraft in increasingly crowded and complex airspace. Our firm is physically located in sunny Sarasota, Florida, USA. "To provide quality online aviation education products accessible to anyone with Internet access." Luiz holds FAA commercial and flight instructor's licenses for both helicopters and airplanes. Luiz also has an MBA from the George Washington University in Washington, DC and a BS in Mechanical Engineering from the Maua Institute of Technology in São Paulo, Brazil. His most recent employment was as Manager of Programs and Communications for Middle East and Africa at the United States Chamber of Commerce in Washington, DC. Luiz has dual U.S. and Brazilian citizenship. *Why is the e-mail above distorted? The e-mail above looks distorted to avoid malicious spammers from sending junk mail to us using automated programs to collect our e-mail address. A real person is required to read and then type in the e-mail address. This is also called a CAPTCHA (see wikipedia for more info). Using this helps ensure that legitimate e-mails don't get lost in the middle of spam. What to do if you don't get a response from luizmonteiro.com? Very rarely an e-mail does not go through because a server was down, our e-mail was misspelled or other unknown reasons. 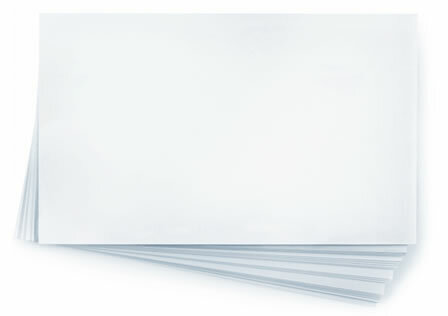 We respond to all e-mails, so if you sent an e-mail and don't get any response please send a fax to +1 (540) 301 5056. With a phone number that we can call you and the time of day you can be found. You can also include your e-mail and we will try to contact you by e-mail. Let us know you like our site! Click on the "Like" button below. Feedback is always appreciated. luizmonteiro.com on facebook Post your comments or feedback. 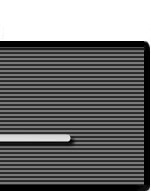 Click anywhere on the seal for it to revert to our static seal.